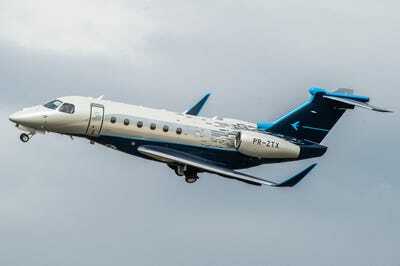 The Embraer Praetor 500 and Praetor 600private jets made their world debut Sunday in Orlando, Florida. The aircraft are based on Embraer’s Legacy 450 midsize and Legacy 500 super midsize jets. 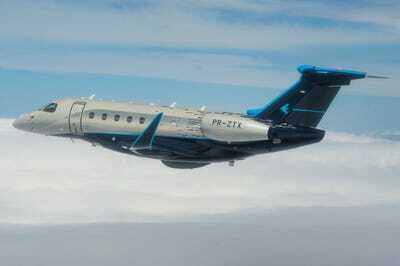 The base price for the Embraer Praetor 500 is $US16,995,000, while the Praetor 600 starts at $US20,995,000. The Bossa Nova interior is a $US750,000 option. 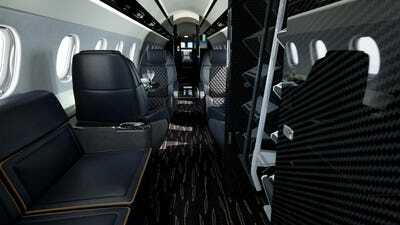 Embraer introduced two new private jets Sunday in Orlando, Florida. Dubbed the Praetor 500 and the Praetor 600, they represent the Brazilian planemaker’s newest entrants in the midsize and super midsize private-jet market. “The Praetor 500 and Praetor 600 are the disruptive aircraft for the entrepreneur, for the pioneer, for the innovator,” Embraer Executive Jets’ president and CEO, Michael Amalfitano, said in a statement. 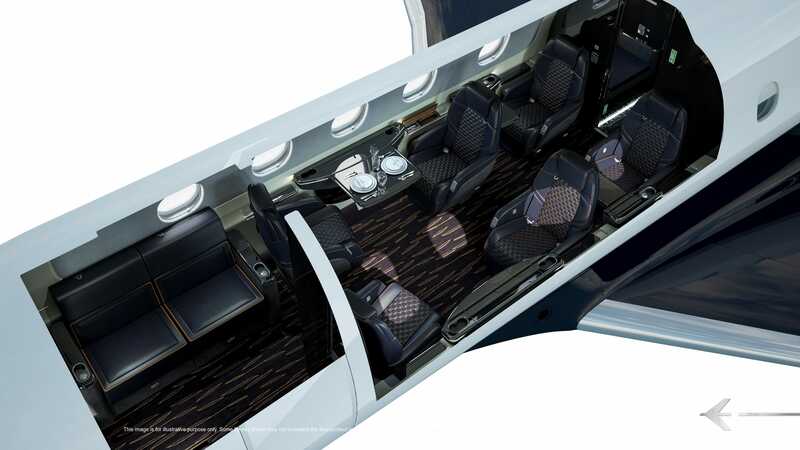 Neither aircraft has a brand-new design. 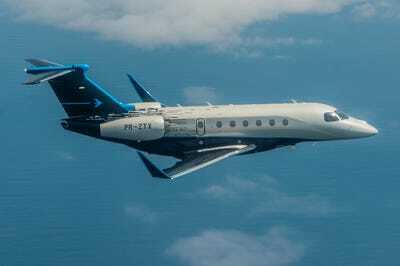 Rather the two are derived from two of Embraer’s existing Florida-built jets. 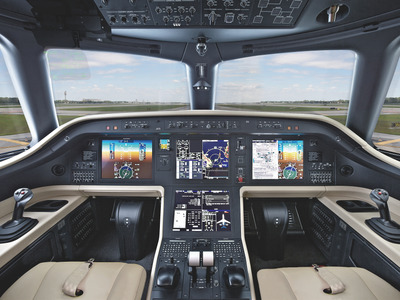 The Praetor 500 is based on the existing Legacy 450, while the Praetor 600 is a development of the Legacy 500. 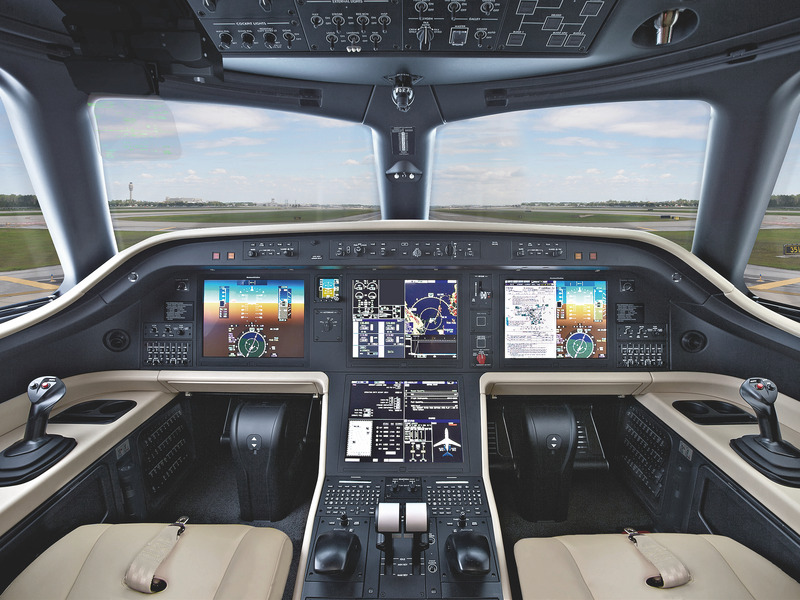 The biggest updates involve range, with the Praetor 500 said to be capable of going 3,740 miles and the Praetor 600 said to be able to go 4,500 miles. 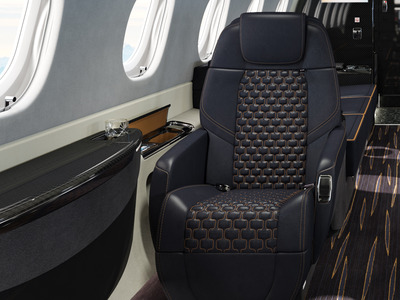 Embraer’s vice president for interior design, Jay Beever, told Business Insider in an interview that the decision to leave behind the Legacy name was done to differentiate the company’s dedicated business jets, such as the Legacy 450 and 500 and the Praetor 500 and 600, from its commercial derived models like the Legacy 650. Named after the title given to high-level government magistrates in ancient Rome, the Praetor name was selected to convey the sense that the jet is the owner’s ultimate servant, Beever said. 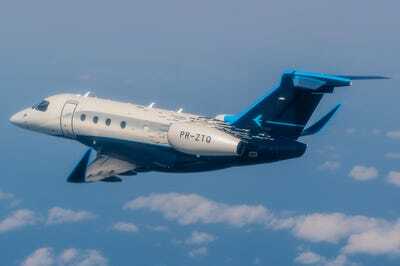 Interestingly, the Praetor 500 and the Praetor 600 will not replace the two aircraft on which they are based. 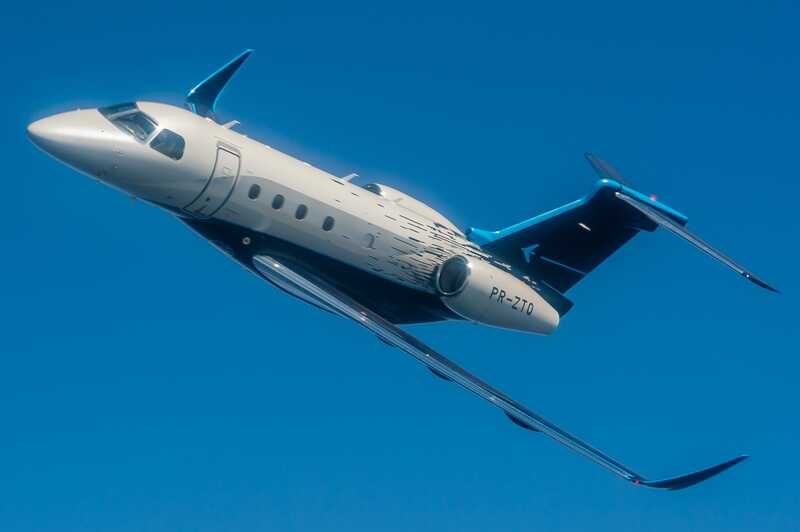 Instead, the Legacy 450 and Legacy 500 are intended to remain available for customers who don’t require the new planes’ increased capabilities. 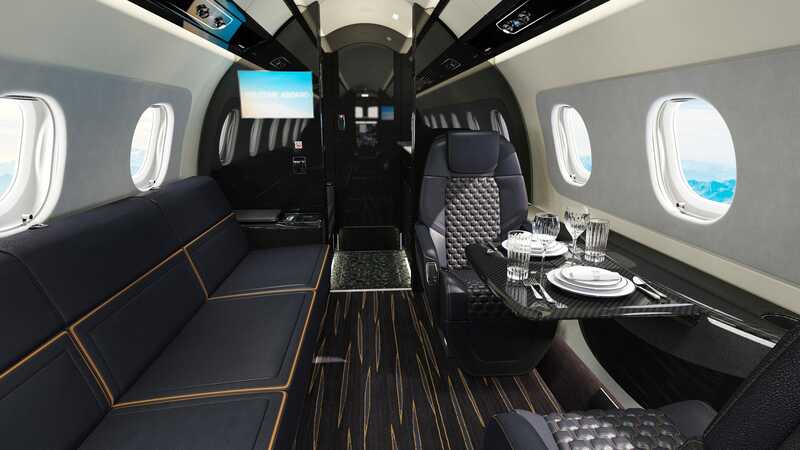 For the new aircraft, Beever and his team created a custom interior option called the Bossa Nova that’s inspired by the soul and beauty of Brazil’s beaches. 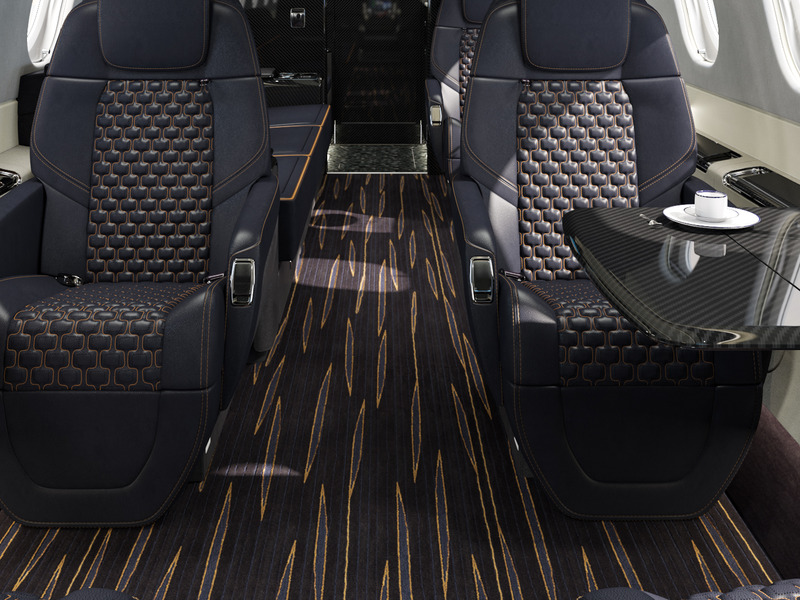 … the super midsize Embraer Praetor 600. The Praetor 500 can fly nearly 3,700 miles, according to Embraer, more than 300 miles farther than the Legacy 450 on which it’s based. 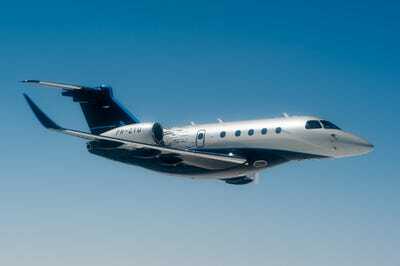 The Praetor 600 has a range of nearly 4,500 miles, according to Embraer, roughly 900 miles more than the Legacy 500. 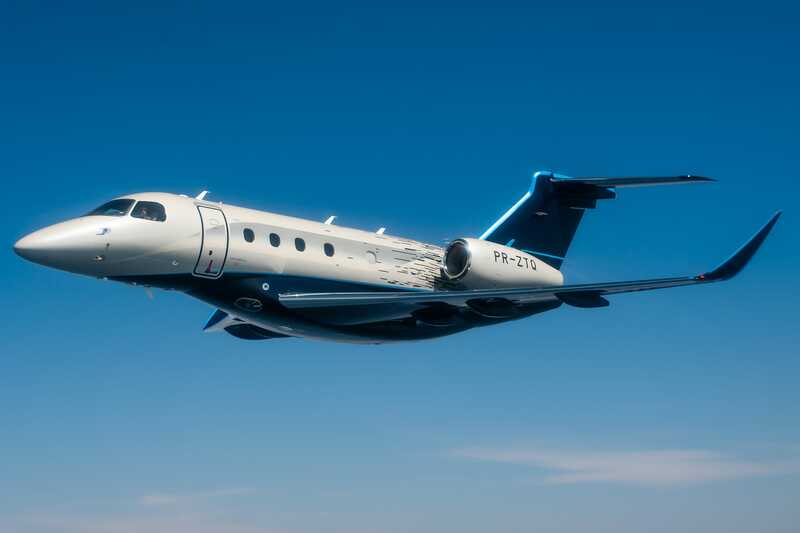 The extra range is the result of more aerodynamically efficient winglets and additional fuel capacity. 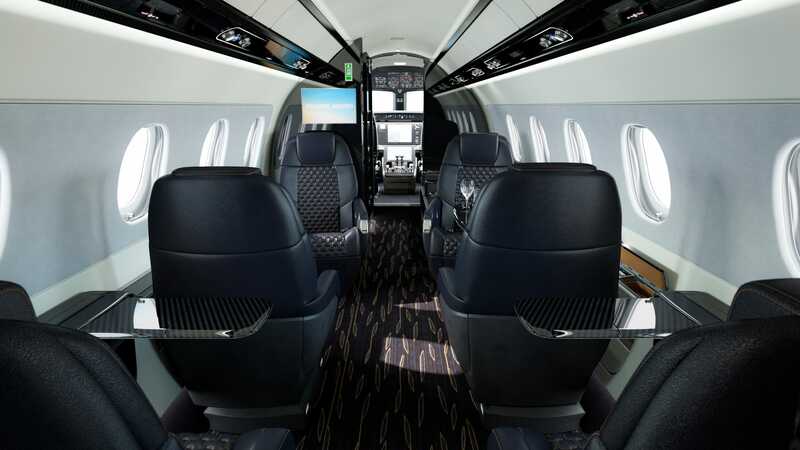 Both aircraft will be powered by a pair of Honeywell HTF 7500E turbofan engines. 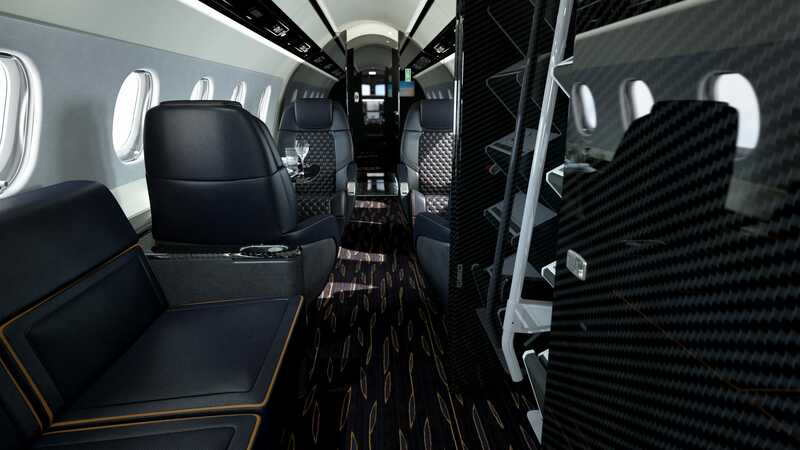 The Praetor 500 will have room for seven to nine passengers, while the Praetor 600 can hold eight to 12. 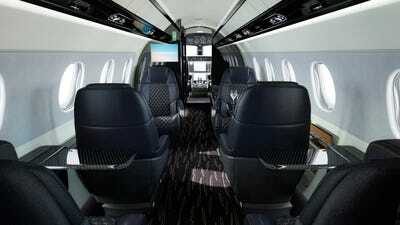 For the new jet, Embraer’s interior-design boss, Jay Beever, came up with a cabin called the Bossa Nova. According to Beever, the cabin is inspired by Brazil’s beaches. … while the silk and wool carpets are “an abstract interpretation of the glowing light reflecting off the ripples in the ocean on a perfectly calm day,” Beever said. The retractable tables are made of carbon fibre. 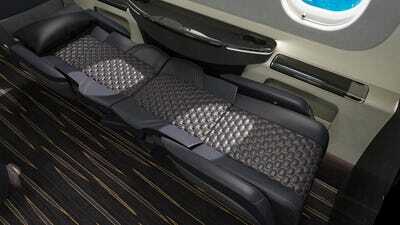 Here are the seats berthed into a bed. 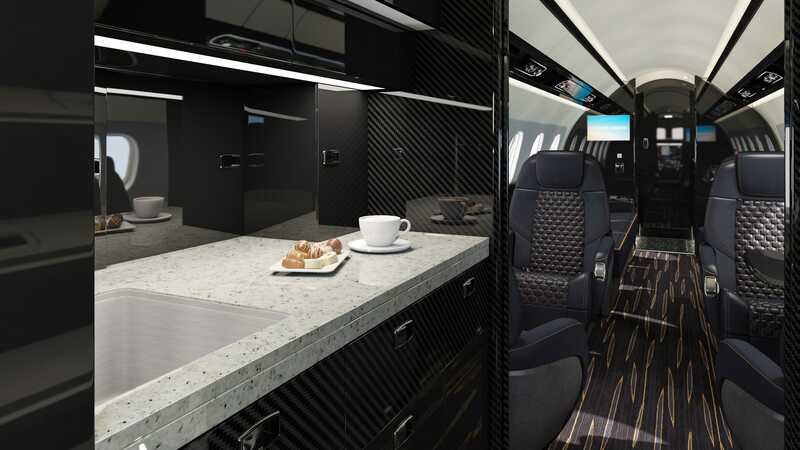 Here’s the carbon fibre and stone galley. 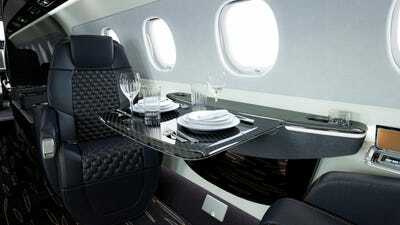 The Bossa Nova interior costs an additional $US750,000.